Ernie Ball Music Man wants to put our instruments into the hands of as many players as possible. To that extent, we're excited to share the current financing offers being offered by several of our top dealers. This is your chance to experience Ernie Ball Music Man's legendary quality and performance with affordable monthly payments. 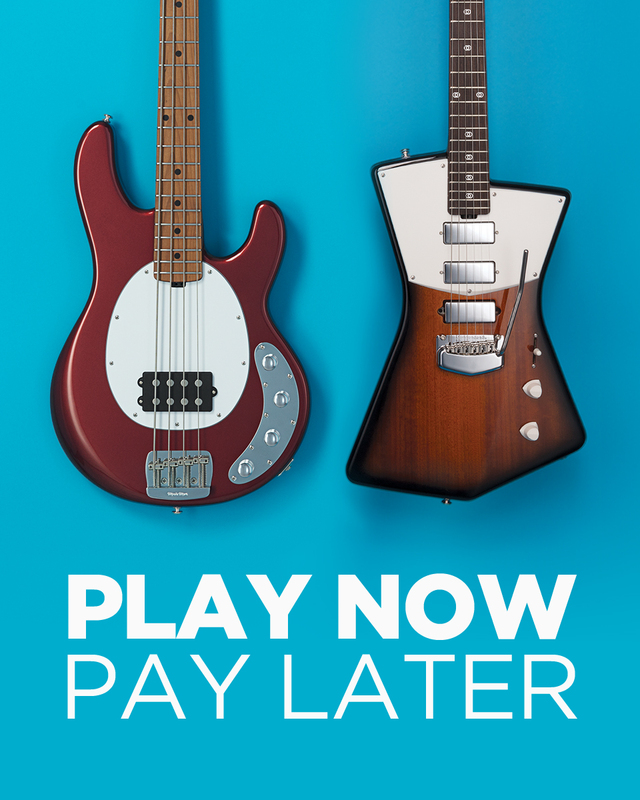 Apply now to get as low as 0% financing* on a new instrument purchase for up to 48 months, both in store and online, through participating retailers. *Not all buyers will qualify. Financing is not offered by Ernie Ball Music Man. Visit dealer websites to confirm current full offer details and qualifications.